You won’t believe how wine drinking can tell much about your life preferences. It’s a common knowledge how wine tastes better as it gets older in a barrel just as how you become a better individual as you mature in life. Apparently, there’s more to wine drinking than just warmth for the body during cold nights. Your personality and personal choices may reflect to your indulgence in wine drinking. Sophistication and luxurious lifestyle are just a couple of words that one easily thinks of when having a discourse on the context of wine drinking. This idea of sophistication and luxurious lifestyle as linked to wine drinking was demonstrated during the Wine Tasting Event hosted by one of Philippine’s most premium real-estate developers, Anchor Land Holdings, Inc. held last October 23, 2015 at The Admiral Baysuites. The event was exclusively attended by key personalities, expats and successful businessmen who were looking not just for exquisite quality wine but also the right place to celebrate life’s wonderfulness with. 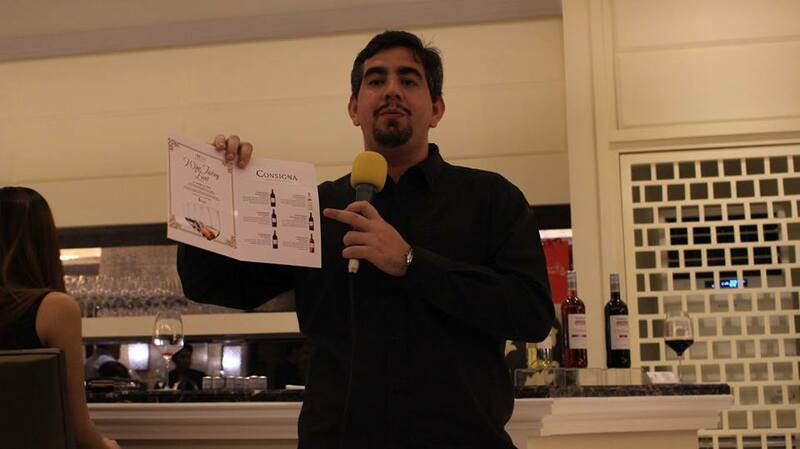 The event featured a variety of flavors of Cosigna, wine made in Valdepeñas winery in Spain from Felix Solis, S.L. a company that brought world class wines since 1975. These Consigna luxuries include Temperanillo, Merlot, Shiraz and Cabernet Sauvignon—rich red wines with perfect balance of elegant flavors. Consigna Chardonnay, white wine that’s sweet and soft on the palate was also featured alongside with light rosé wine with long-lasting finish, called Consigna Rosado completes the list of wines presented in the event. If you have been looking for stability, peacefulness, sophistication and pleasurable lifestyle as you progress in life, you will surely experience these when you choose to settle in Admiral Baysuites. It is for people who aren’t only looking for a roof over their heads but also a place that suits their needs and also defines their personal style. It is a European inspired 53-storey luxury residential suites especially crafted for people with varied tastes in design. It is strategically located along Roxas Boulevard which has the perfect view of the beautiful Manila Bay sunset, making it easily accessible and not far from major locations in the city. 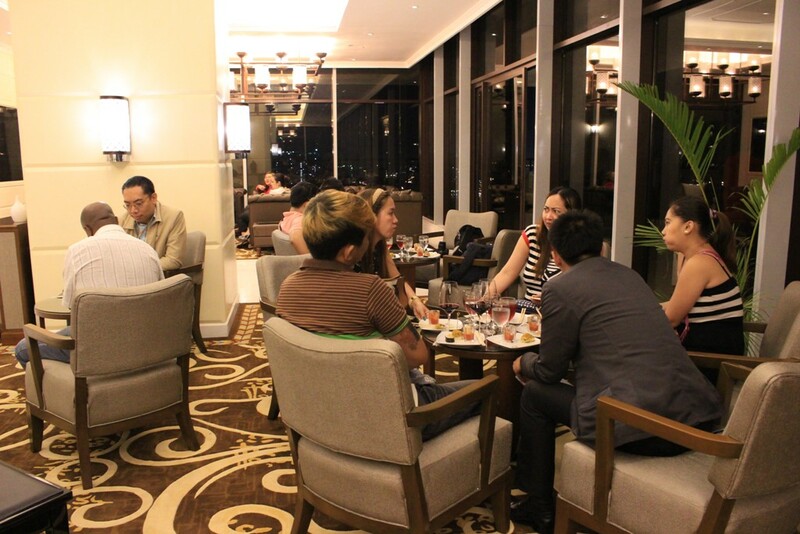 It is the perfect place for working professionals who seek comfort and convenience. Residents are also entitled to exclusive premier club amenities which includes a gym, a game room, a KTV room, a mini-theater room, a music room, a poker and mah jong room, a billiards room and a 25-meter lap pool. On top of these, the Admiral Baysuites offers a limousine and yacht service. Certainly, these lavish amenities make this property one of history’s most luxurious addresses which sets the standard of modernized sophisticated lifestyle experience. 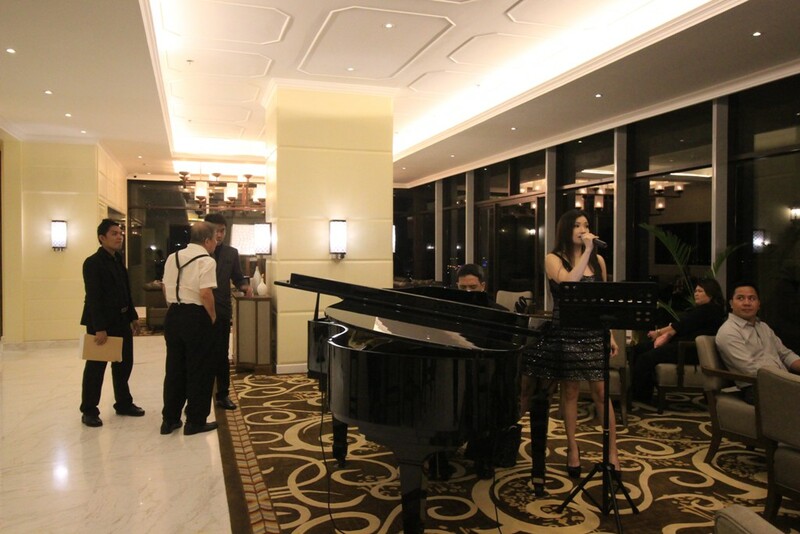 Like the vintage and timeless taste of wine, the Admiral Baysuites is sure to redefine your taste in life! Who says you can’t live the life you’ve always wanted? Start fulfilling a peaceful and luxurious lifestyle today! Live a classic and exquisite life. Or simply put, live as if you are drinking wine.You won’t believe how wine drinking can tell much about your life preferences. It’s a common knowledge how wine tastes better as it gets older in a barrel just as how you become a better individual as you mature in life. Apparently, there’s more to wine drinking than just warmth for the body during cold nights. Your personality and personal choices may reflect to your indulgence in wine drinking. Sophistication and luxurious lifestyle are just a couple of words that one easily thinks of when having a discourse on the context of wine drinking. Visit our website at www.admiralbaysuites.com.ph or call us at (+63) 917 509 7799 for more information and updates. You may also like our facebook page at www.facebook.com/AdmiralBaysuites.